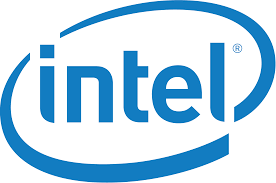 Intel announced the purchase an AI startup. The computer chip giant will buy Nervana Systems to help its products meet the demands of artificial intelligence. AI work is expected to become increasingly important in data centers, where Intel processors dominate.